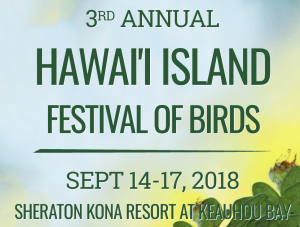 The Fourth annual Hawai‘i Island Festival of Birds (HIFB) will be a four-day event Oct. 24 to 28, 2019, headquartered at the Sheraton Kona Resort & Spa at Keauhou Bay. The 2019 date is further back in the year to improve forest birding experiences while still taking advantage of Hawai‘i’s prolific pelagic season. 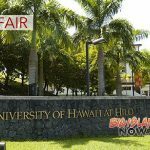 The 2019 theme is “Wanderers and Migrants—Hawai‘i’s Unique Avian Visitors,” highlighting the migratory and accidental avian visitors that arrive in Hawai‘i each year. For the first time there will be added education and focus on Papahānaumokuākea National Marine Monument. 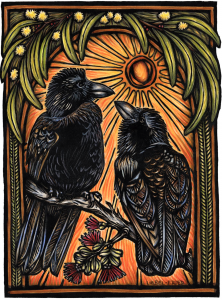 A record number of attendees enjoyed the 2018 Festival with programming including Birds, Brews & Binos street fair celebration, lively panel discussions with experts from across the globe, guided birding excursions, free community bird walks, a film festival and more, all of which will be incorporated into 2019’s exciting lineup of events. Planning, schedules and event enhancements are well under way for the 2019 Festival. Information and updates are available online. 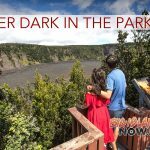 Festival beneficiaries include the Hawai‘i Wildlife Center and the Hawai‘i Island Coast to Coast Birding Trail administered by the Department of Land and Natural Resources Division of Department of Forestry and Wildlife. 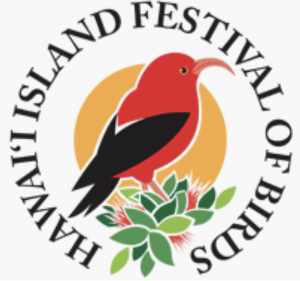 Sponsors of the Hawai‘i Island Festival of Birds include Hawai‘i Tourism Authority, County of Hawai‘i, Hawai‘i Forest & Trail, Destination Marketing, Hawai‘i Wildlife Center and Alaska Airlines.